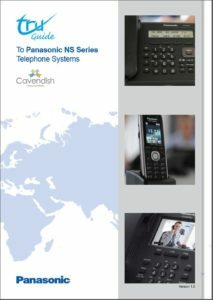 Panasonic Telephone Systems are designed specifically for small or medium-sized businesses looking to take advantage of Panasonic’s reputation for quality technology, without needing a huge budget, the KX-NS700 unified communications solution is a small system with the ability to manage big future growth. Easy to install and maintain, it’s a cost-effective IP communication system for companies with up to 250 users in a single site that can be flexibly configured and expanded, making it the ideal alternative to cloud-based solutions. Panasonic Communication Assistant Unified Communications productivity application suite is a highly intuitive software suite that converges business telephony together with computer based presence, availability and a variety of collaboration tools to simplify and enhance real-time communications for business telephony users anytime, anywhere. 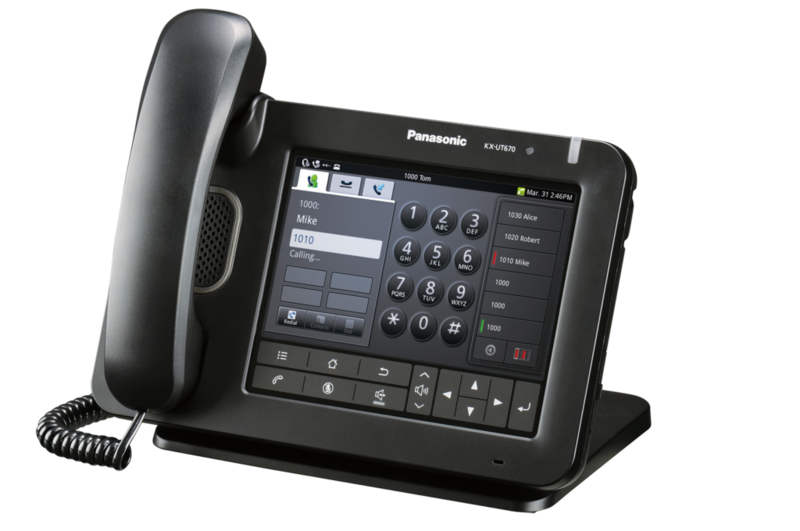 The Panasonic KX-NT550 and KX-UT IP telephone series deliver the most advanced IP phone from Panasonic with full duplex headset and speakerphones, dual gigabit ports and excellent sound quality through the enhanced echo cancellation and expanded acoustic chamber features. The result is more advanced, productive voice communication with an “in person” impression.